[Corbell]MSI & AVEXIR Year End Promo : Check it out! Thread: [Corbell]MSI & AVEXIR Year End Promo : Check it out! 1 set of Avexir Core Series 4GBx2 kit, Red LED @ $99!. you are eligible to purchase the rams @ that special price. Cybermind, PC Themes, MediaMart, VideoPro. MSI/Corbell **2012 Christmas** GPU/Mobo Special Promo! HOOT! 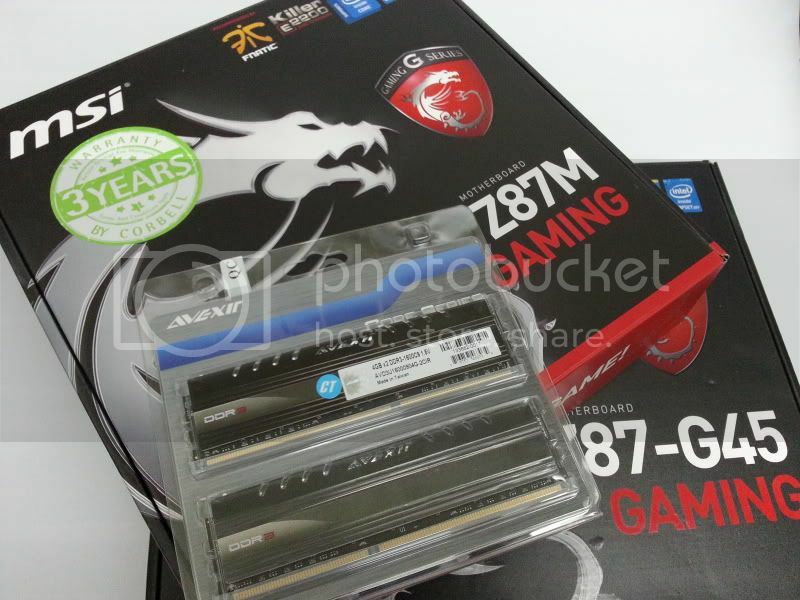 Corbell CNY 2 x double prosperity promo with MSI, Seasonic, Adata and G.Skill! !